In the broadest sense, we differentiate beers by the yeast used to ferment them. Ales are brewed from top-fermenting yeast. Lagers are brewed from bottom-fermenting yeast. 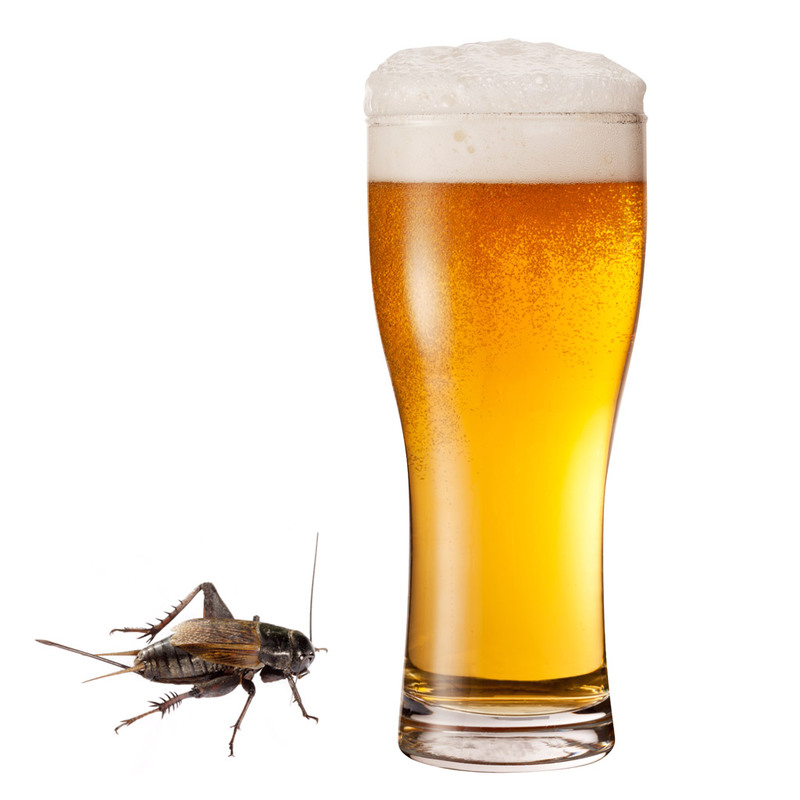 But would you be interested in “bug beer” brewed from bug yeast? Brewing beer from wild yeasts is nothing new, but isolating those wild yeasts from insects, like wasps and bees, might be a first. It’s a unique project undertaken by very lucky researchers at North Carolina State University. (Where the hell are they getting funding for this? I want in!) As the beer world continues to grow at a ridiculous rate, brewers are constantly on the hunt for something that will make their beer stand out. “There’s definitely a market for new yeast and especially these kinds of indigenous strains,” Alex Smith, head brewer at Raleigh Brewing Company, told The News & Observer, who recently reported on the NC State project. The team over at NC State first isolated a yeast carried on the bodies of wasps. Even though not all yeasts are right for brewing beer, thanks to some well-informed guesswork, this first attempt actually yielded a drinkable product – albeit one that was described as “very sour.” They continued to tinker with using the yeast in different beer styles, eventually resulting in a brew they debuted at a 2014 beer competition. Later that year, a second beer – this time made from bumblebee yeast – was shown off at another beer expo. One thing researchers want you to know is that there is no actual insect in any of the beers. “One of the questions is are there ground up bugs in the beer,” said Annie Madden, a part-time post-doctoral researcher at NC State. “And there are not.” All the yeasts are cultivated in the lab. So no worries about stray stingers. And though none of these yeast strains have been used in a commercially-available beer yet, it’s probably only a matter of time before some brewer thinks a beer brewed from bug yeast could make for a good sales hook. I think I sense another Budweiser Super Bowl ad coming.